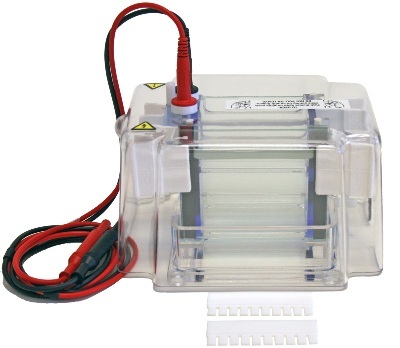 Electrophoresis Systems are devices that are used to separate molecules based on their charge and size as they move through a solution while under the influence of an electric field. 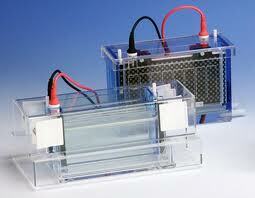 Agarose or polyacrylamide gels are the most commonly used support medium and are available in slab or tube forms. 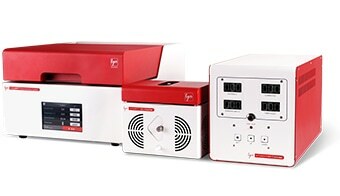 Gel slabs allow many samples to be run at the same time, while the tube form allows better resolution of the sample results. 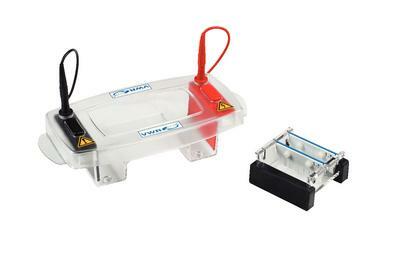 Once submitted, we will try and place you in contact with a suitable Electrophoresis Systems supplier within 48 hours.